In the mood for an undersea adventure that is at once lively, colourful and a ton of fun? Check out Megaquarium, a fantastic aquatic themed slot from RTG. This 5-reel, 50 payline slots gives you an ocean full of ways to win as vibrant corals, elegant Moorish idols, colourful clown fish, beautiful but dangerous lion fish, playful cod, hermit crabs, sea anemones, prancing shrimp and treasure chests ensure that your underwater adventure is a bright and fun as it is thrilling. With not one but two progressive jackpots, wilds and free spin features Megaquarium features state-of-the-art graphics and a lively digital soundtrack that will keep you riveted to the screen in search of deep sea treasure. The maximum payout is 250,000 coins and the progressive free spin features will keep you utterly enthralled with this vibrant and lively undersea world. 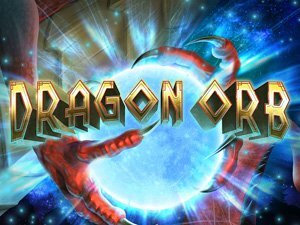 If you’re looking to cash in big on this rich under sea world filled with hidden treasures, bonus rounds with multiple free spins and prize multipliers, check out this list of the best casinos to play Megaquarium. Megaquarium boasts a wide range of colourful sea life, including treasure chests and no fishing signs. Corals and sea grass are the lowest paying wins, with the mighty and dangerous lion fish paying out the highest number of coins. Playful clownfish are wilds that can appear on reels 2 and 4 to replace any other symbols with the exception of the bonus symbol in the game as well as double your prize. 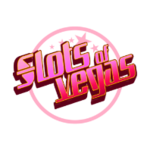 The scatter symbol, an important feature in any modern slot is a neon sign with the words free spins signalling that you’re triggered a bonus round. 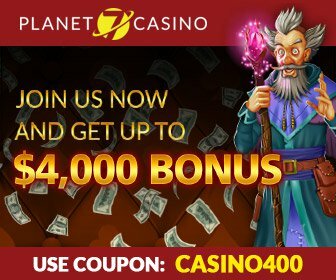 Two or more scatter symbols will trigger the feature if they land on reels 1 and 5, immediately giving you 7 free spins with the possibility of prize multipliers that include three additional features that can be triggered in the bonus round: Super, Mega and Extra games which can then offer up stacked wilds and prize multipliers of up to 500x your bet per wining payline. When it comes to the jackpot, Megaquarium doles out the option of playing for either a minor or major jackpot with the highest paying fixed jackpot coming in at 5,000 credits and random progressive jackpots depending on how many people are playing and when the last progressive jackpot was won. 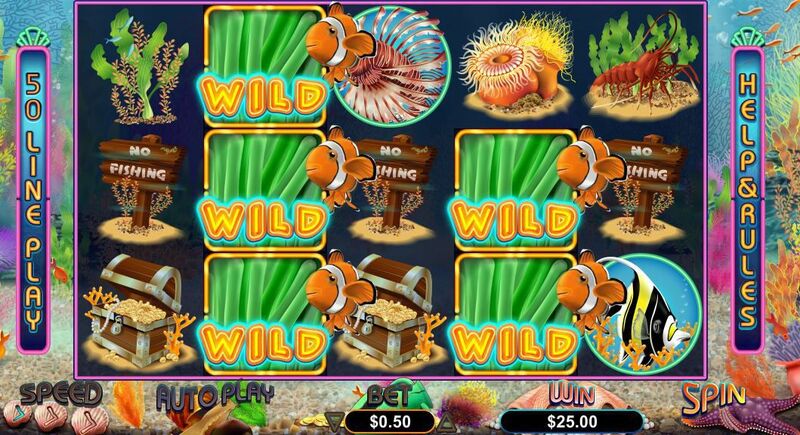 The jackpot is awarded for 5 lion fish on a payline and wilds will double your jackpot prize, making the undersea riches in Megaquarium truly mega! The Megaquarium slot machine is also fully mobile optimized, meaning that you can play any time, any where on your tablet, iPad, iPhone, Android or Windows powered device in the palm of your hand. Does Triple Twister have a jackpot? Oh yea, and not one jackpot but three! 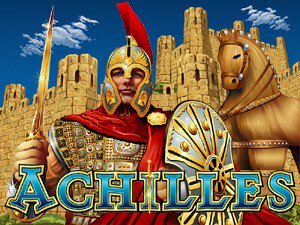 A major and minor progressive jackpot that continues to go up with each spin and as more players play and a fixed jackpot of 3,333 coins. Can I play Triple Twister for real money? Triple Twister can be played both just for fun and practice or for real money. 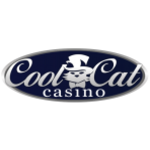 Simply register with your casino of choice and chose to deposit to play for real money or click the practice button on the instant play feature to play and practice for free. What’s the best way to win when playing the Triple Twister real money slot? 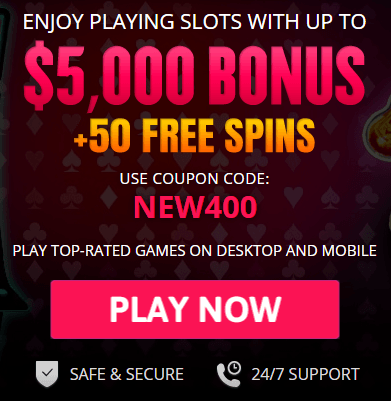 While all the real money slots we review here at USA Online Casino use random number generators to ensure each spin is a statistically unique event, we do recommend always betting max coins, as most of the more sophisticated features can only be triggered with a max coins bet. So you’ve had your fun playing Triple Twister for real money and want to try your hand and your luck at a similar game but with different features and story line. 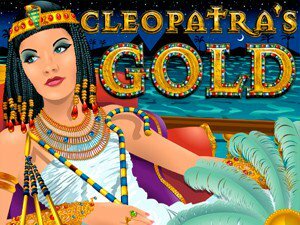 Take a look at our related games list for more suggestions on how to keep having fun playing real money slots and winning big.